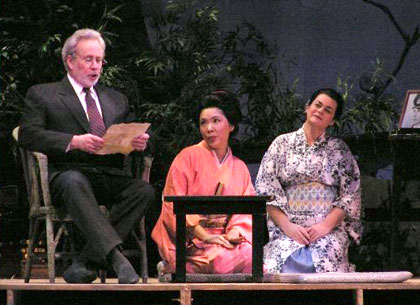 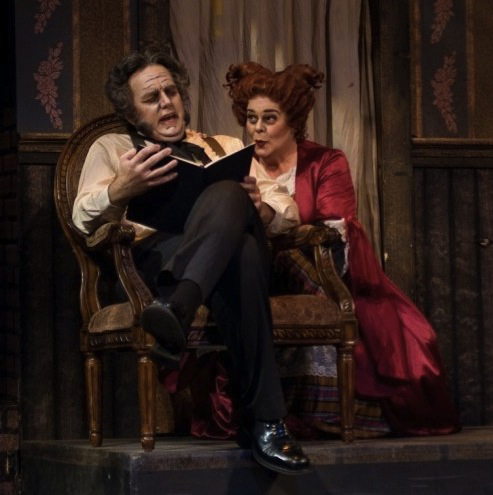 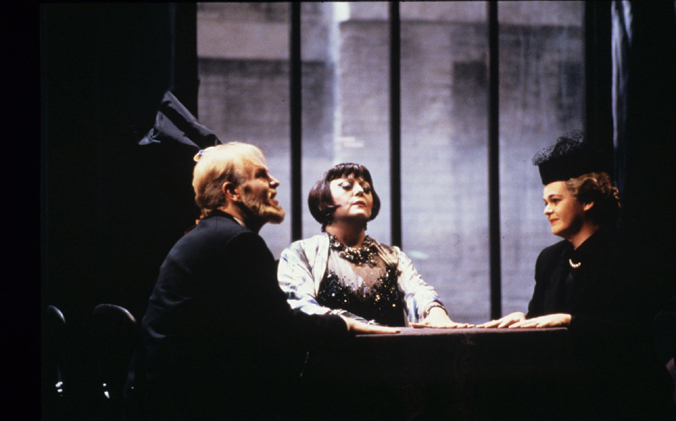 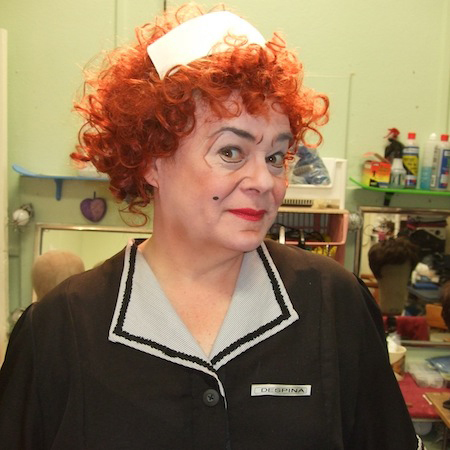 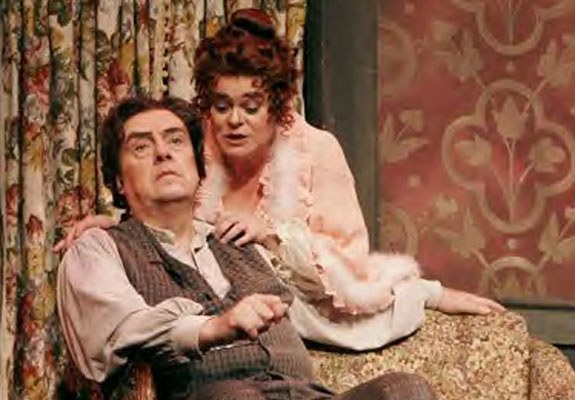 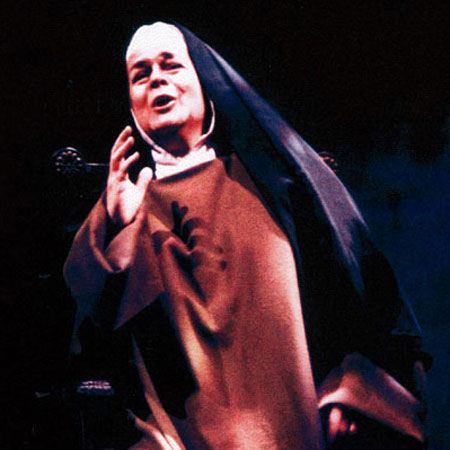 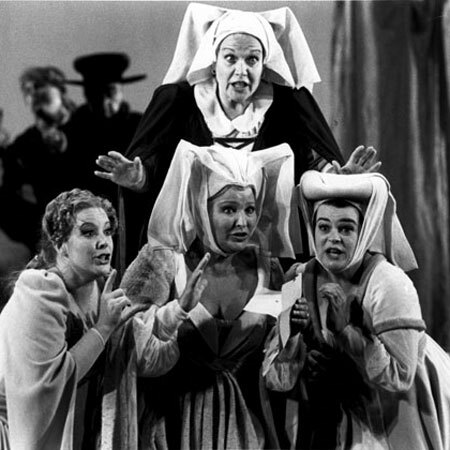 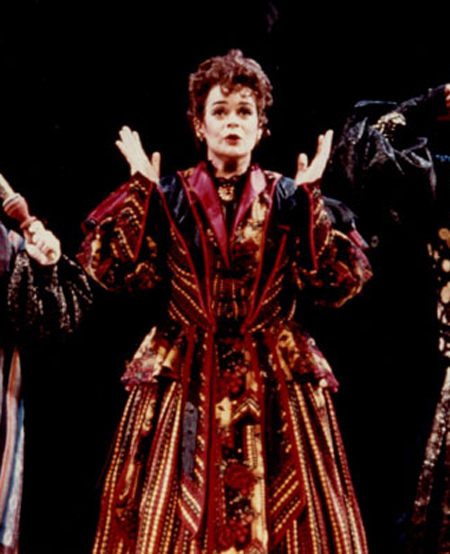 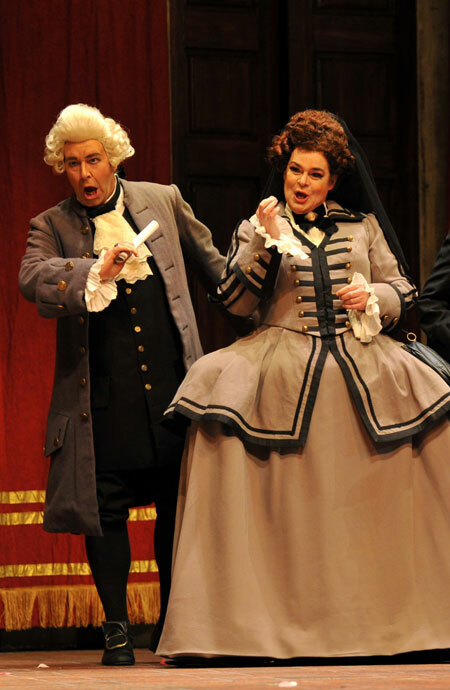 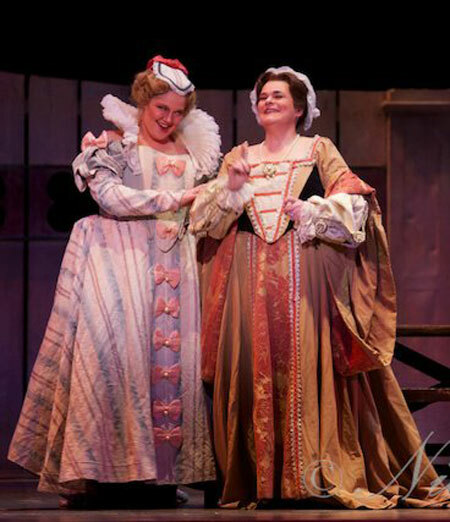 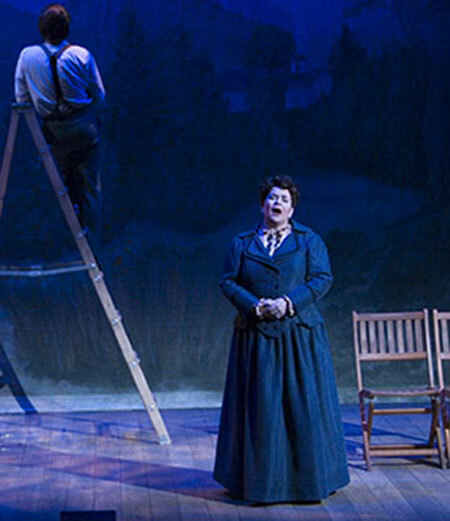 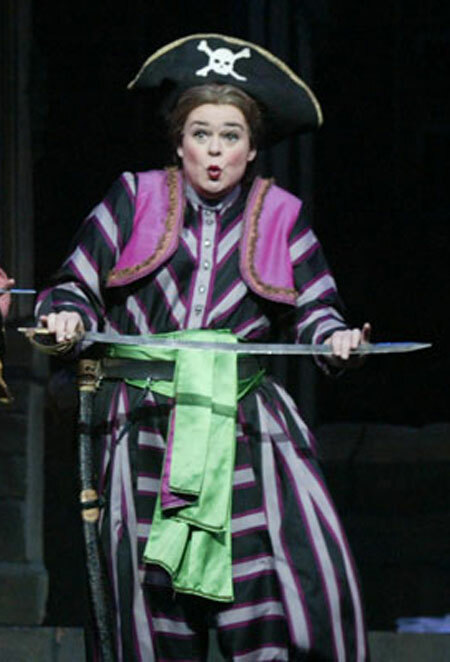 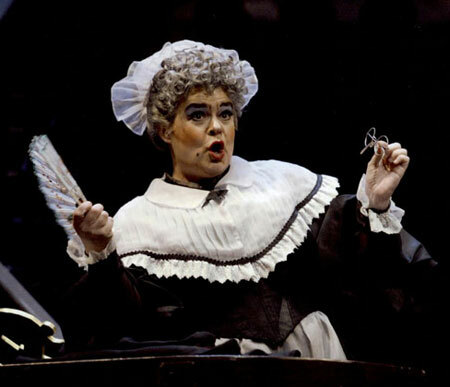 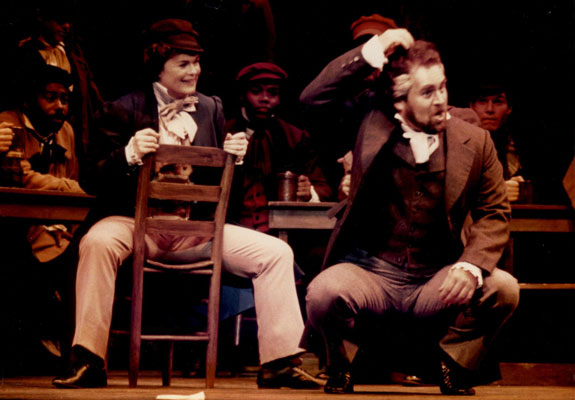 In San Francisco Opera’s productions of The Medium with Regine Crespin and Monte Pederson. 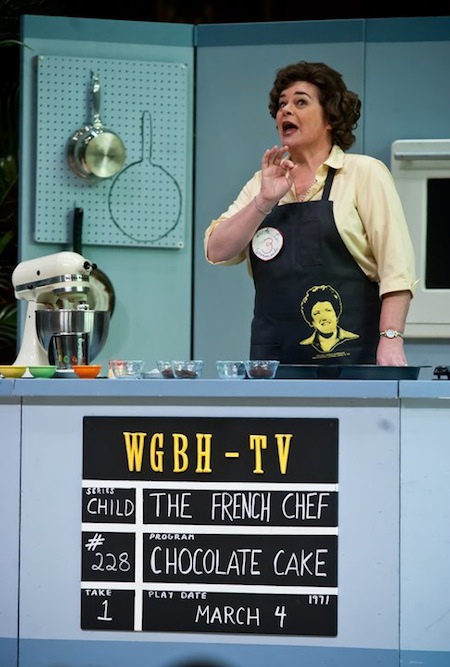 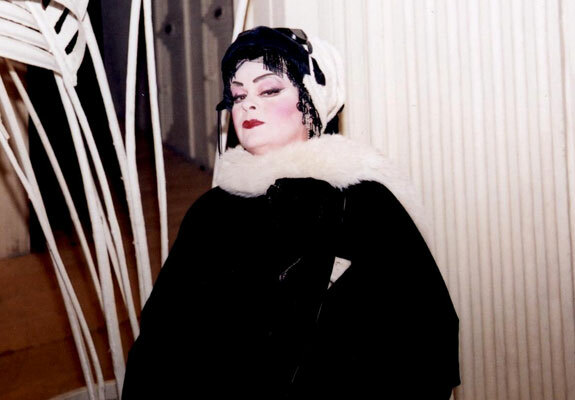 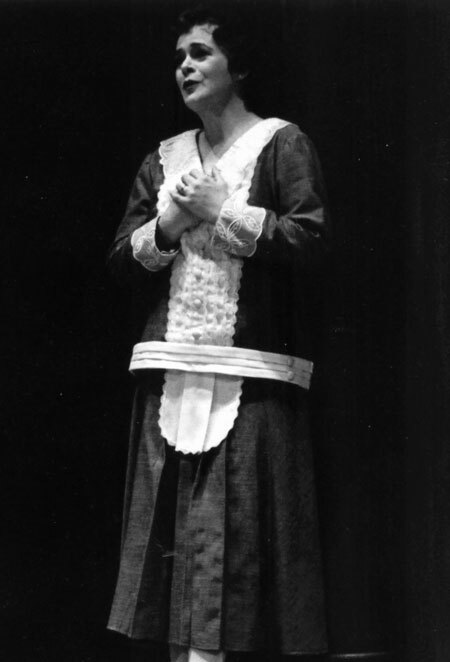 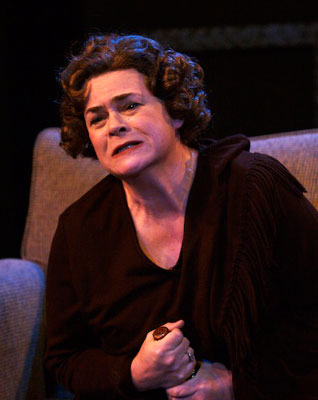 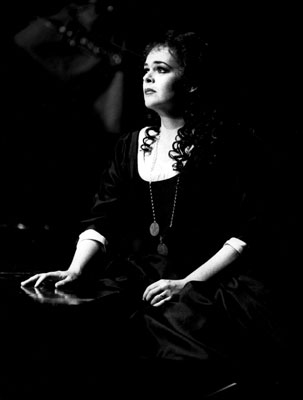 As Augusta Tabor in Baby Doe. 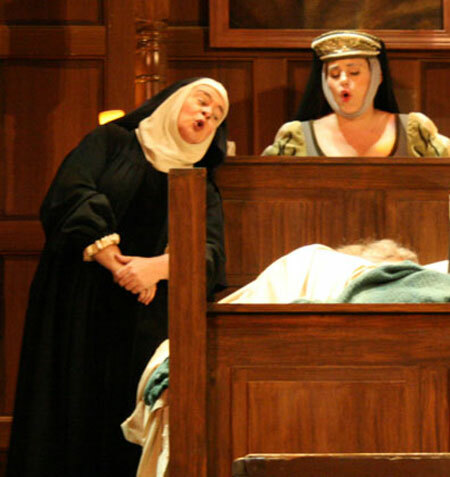 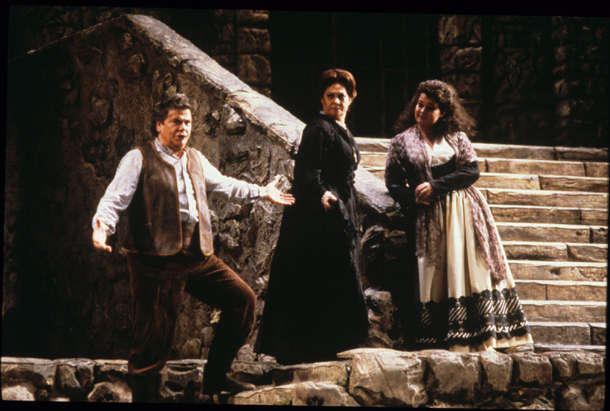 In Cavelleria Rusticana with Fiorenza Cossotto and Ermano Mauro at San Francisco Opera. 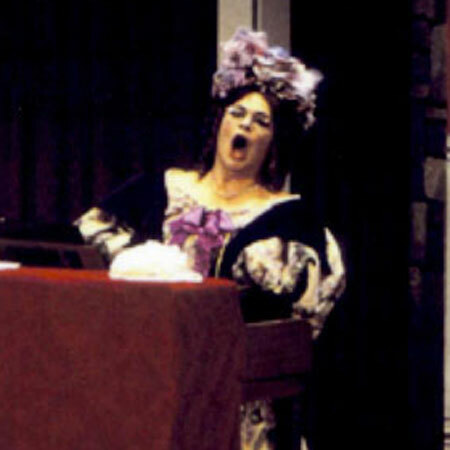 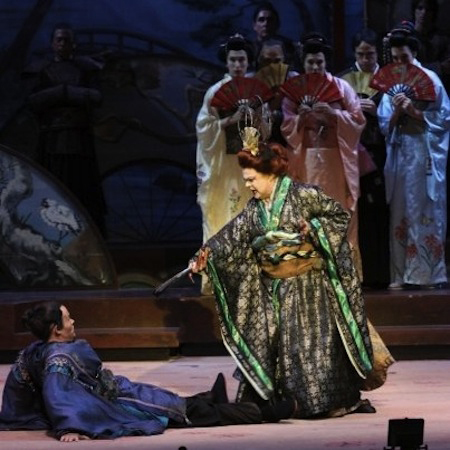 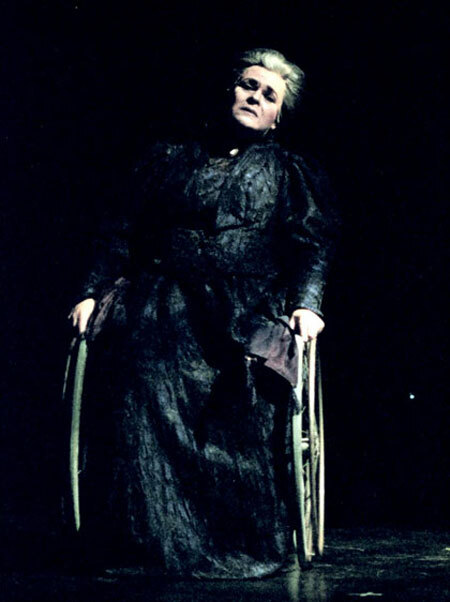 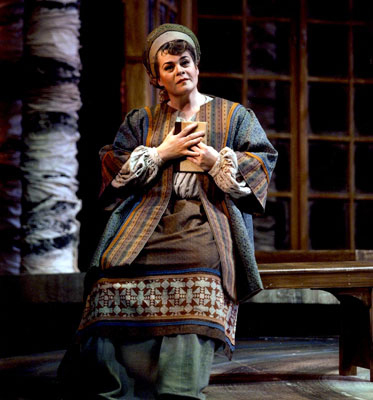 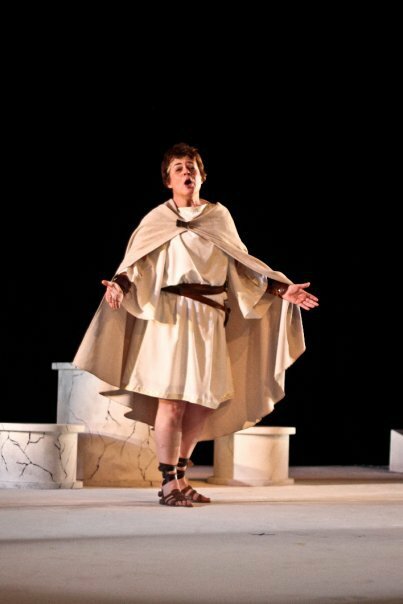 As the title role in Orfeo with Memphis Opera (2010). 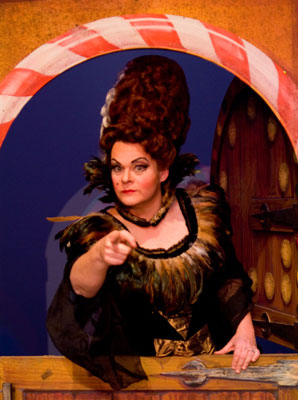 She is a winsome Cinderella with a warm ,smooth sweet-as-honey mezzo. 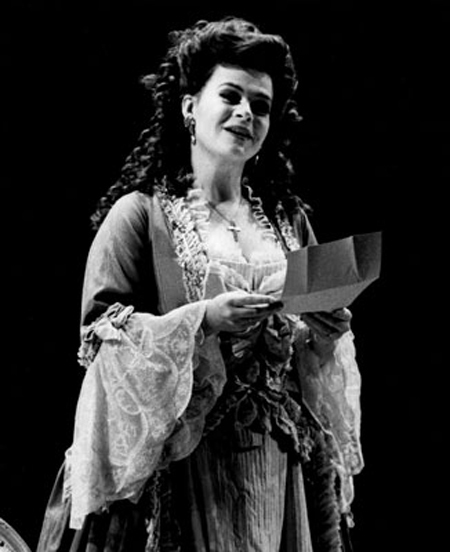 She engotiated the roles elaborate coloratura with panache and confidence and gives us a plucky heroine worth rooting for.